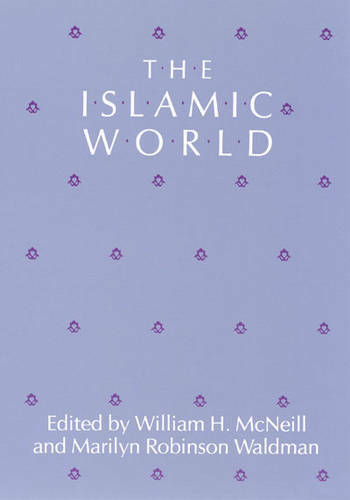 The Islamic World is a collection of important and representative documents from all periods of Islamic history. From the formative years in Arabia to the confrontations with and responses to modernity, these translations indicate the continuity and development of the youngest of the world's greatest civilizations. Included are historical, theological, philosophical, and political writings, as well as poetry and narratives, from Muslim writers in the Arab lands, Turkey, Persia, and other parts of the Islamic world. The editors have provided informative introductions to each historical period and to the individual texts, making this an enlightening and intriguing first look at Islamic civilization and tradition.